Girls today grow up in a culture saturated with violence, sexual images, and female-toxic messages. Many girls struggle to maintain self-esteem. 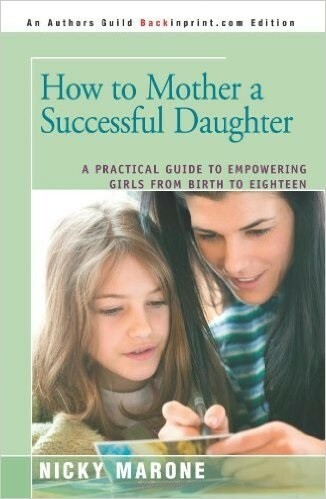 Faced with unprecedented challenges and choices, they experience a dramatic loss of confidence, often preceding a drop in achievement and aspirations.How to Mother a Successful Daughter comes to the rescue of modern mothers wishing to prevent or reverse the negative effects that contemporary culture has on girls. 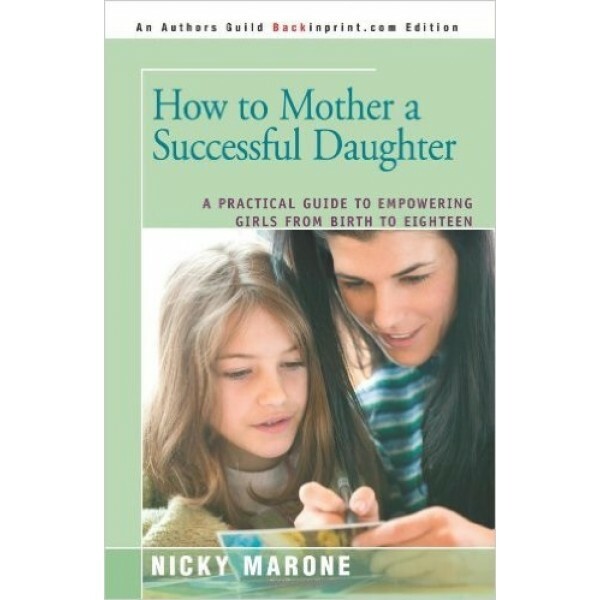 Packed with practical insights and what-to-say-when advice, this book will not only give you a fresh and smart approach to raising resilient, self-confident daughters, but inspire and uplift you as well.